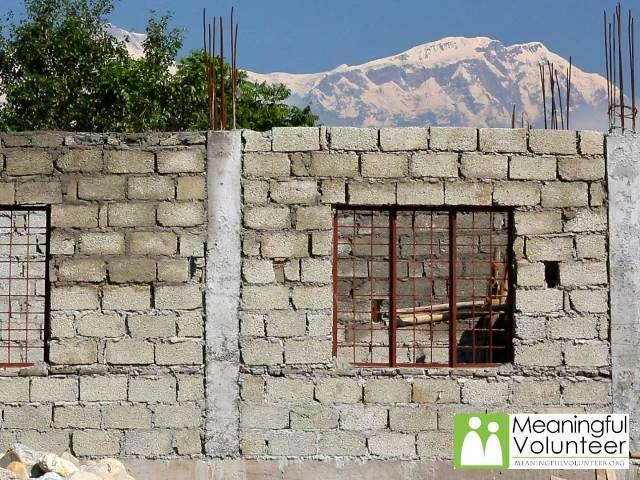 The School for Andy in Nepal is making great progress thanks to the wonderful efforts of Hema Gurang and Heather Evans. The walls are finished and the roof will be added in the coming days. It is only a matter of weeks before the school will be up and going.